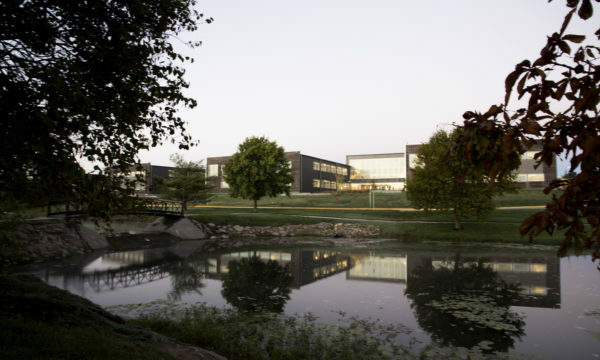 The EPA Regional Headquarters is a 187,000 SF building home to 650 employees located in Lenexa, KS. 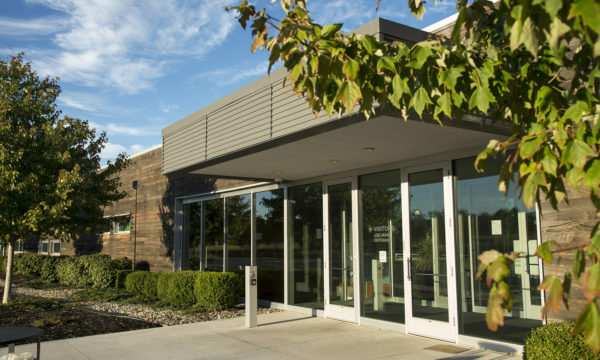 In addition to full, traditional property management services, LANE4 managed the intense process to certify the EPA’s daily operations and maintenance procedures to LEED EB O+M Platinum level. The successful procurement of this platinum designation made the EPA building the first in both Kansas and Missouri to reach this level. 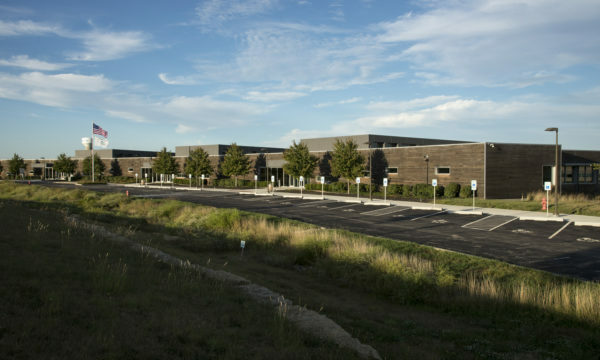 Additionally, the building itself is LEED Gold Certified through the US Green Building Council.